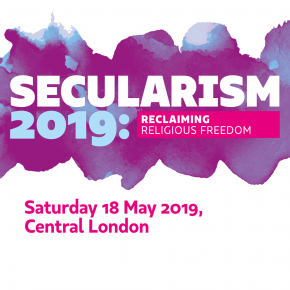 The National Secular Society is keen to support original research that supports the evidence base of our campaigns work and improves public understanding of secularism. To this end we have established a scholarship of up to £5,000 per application. Grants of over £1,000 are likely to be paid in installments. In addition to publishing their research in English, applicants will be expected to write at least one opinion piece for the NSS to share details of their findings with the Society's members and wider audience. There are four rounds of funding per year running consecutively and the Scholarship Committee aim to make the award within five weeks of the applications for that round ending. 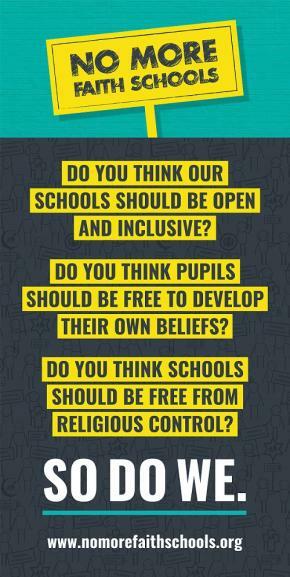 Contact education@secularism.org.uk for more information. A significant contribution to the evidence base of one of our existing campaigns. 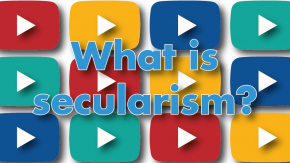 The ability to improve understanding of secularism among both academics and the wider public. That the applicant has the necessary experience to complete the research to a high standard. Applicants are strongly recommended to make reference to existing NSS campaigns and our Secular Charter. The fourth round of scholarship funding is now open, It will close at 17.00 on Saturday 1 June 2019. In extraordinary cases, the NSS will consider applications for scholarships over £5,000 where their potential to improve our evidence base or public understanding of secularism would justify this. Separate to our scholarship scheme, the NSS commissions research to support our campaigning. If you have a proposal for research to be commissioned by the NSS, please contact education@secularism.org.uk. If you're interested in helping out on research to support our campaigns work please contact Megan Manson.